Join us for our next Third Thursday! Enjoy delicious food, drinks, and socializing with other YP’s! $250.00 worth of gift certificates to local businesses! Our corporate supporters for this event are GMCCI and Geneva Golf & Country Club. for hosting us and putting together a great networking event today! We appreciate all you do for the community and look forward to working together in the future. 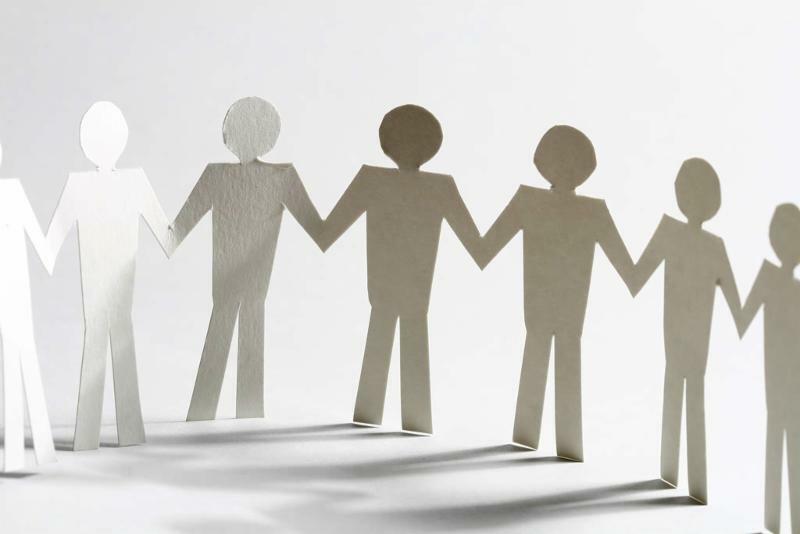 community and how the Rotary and YPN can work together. Position: Product Development Engineer for HNI Leveraged Furniture Operations. Favorite Local Restaurant: Tee’s, especially for the ice cream snowstorms! Previous employer/positions or general overview of experience: I just finished the Early Career Development Program at HNI where I completed 6 rotations in either engineering, operations, or supply chain. 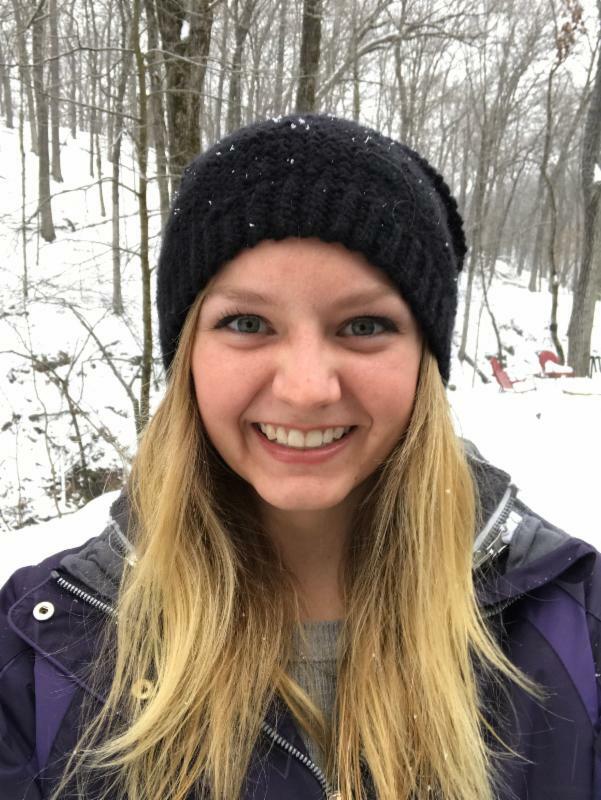 College/Major: I attended Iowa State University and my degree is in Mechanical Engineering. What do you like to do for fun? Outdoor things in the summer like hiking, kayaking, or camping; otherwise traveling, photography, crocheting, painting, and learning new instruments. 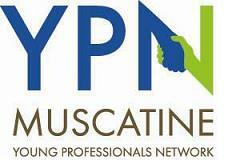 Why did you join YPN? 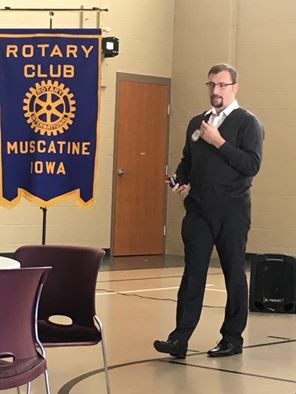 Being from a small town, I see a lot of value in community involvement and I wanted to be part of a group of other people who might also be new to town and looking to get plugged in. What event would you like to see YPN do? 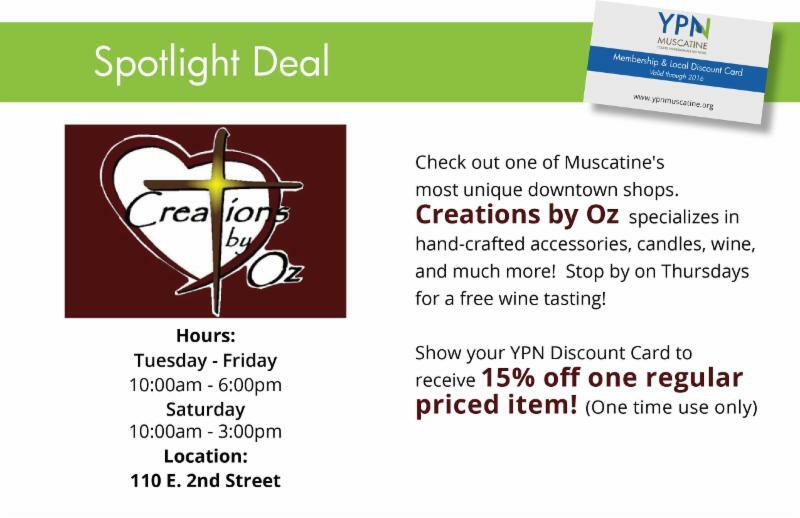 I would like to see a joint event with the Quad Cities YPN group. for the December “Third Thursday” Ugly Christmas Sweater party at Rosebowl. 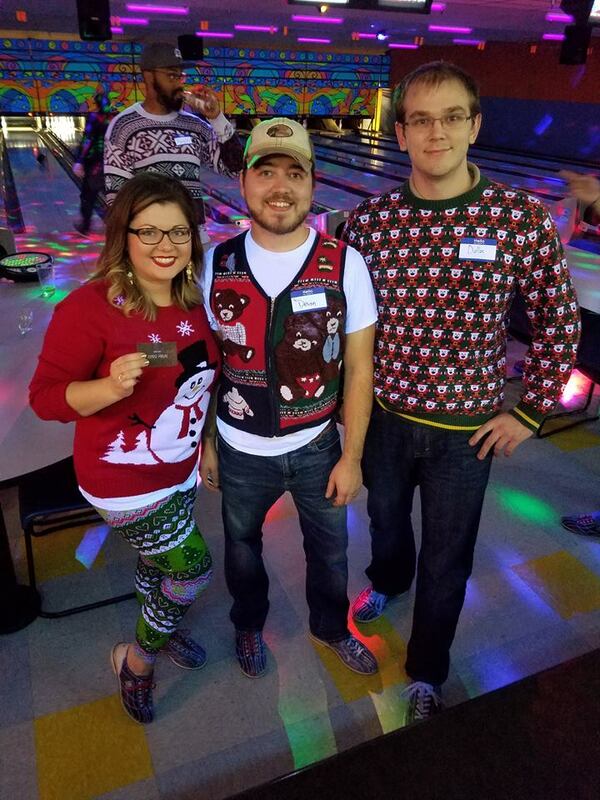 There were some truly awful sweaters and bowling to match. Congrats to Monica Fulscher for winning the UGLY sweater contest! 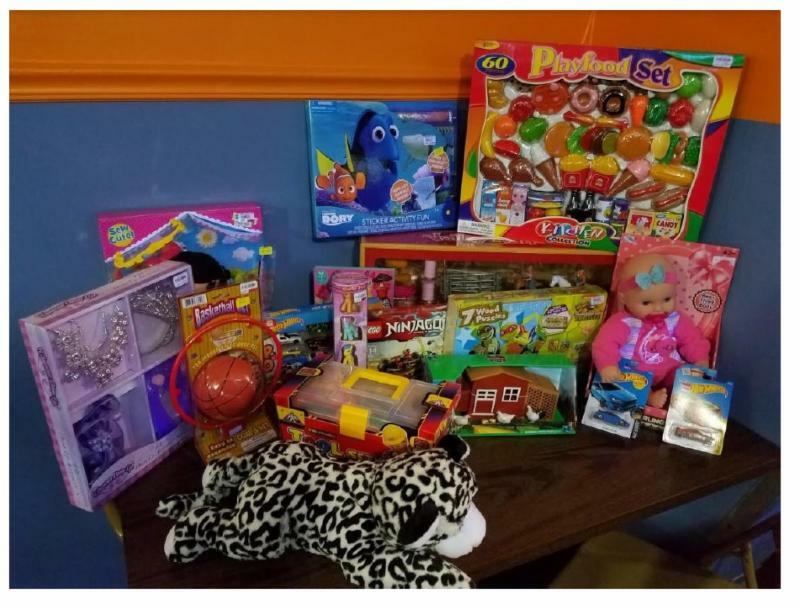 Members collected well over $100 worth of new unwrapped toys to be donated to Toy Time. 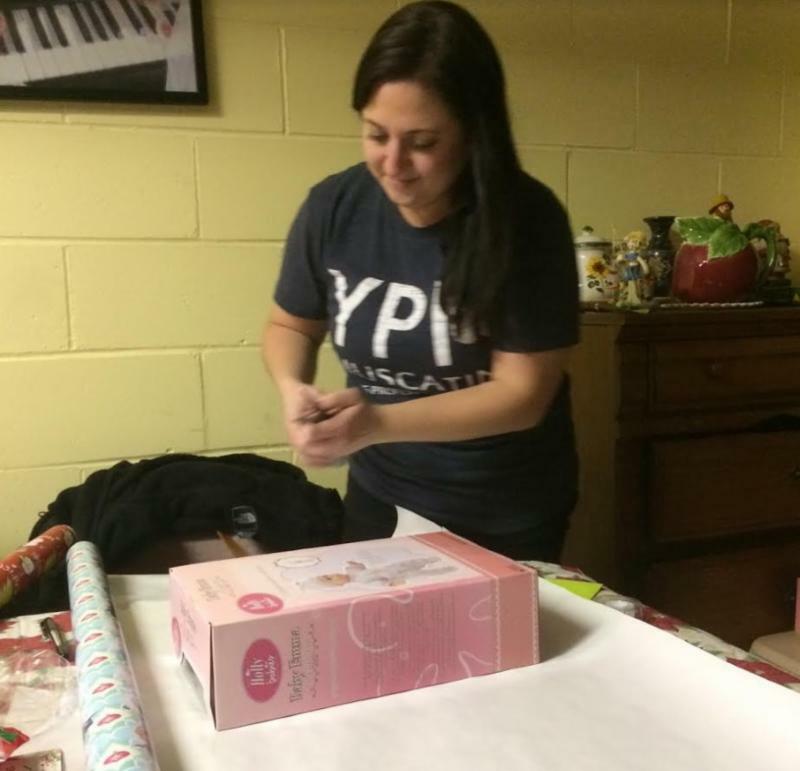 Along with the toys donated by members the YPN organization also makes a contribution on behalf of all members. 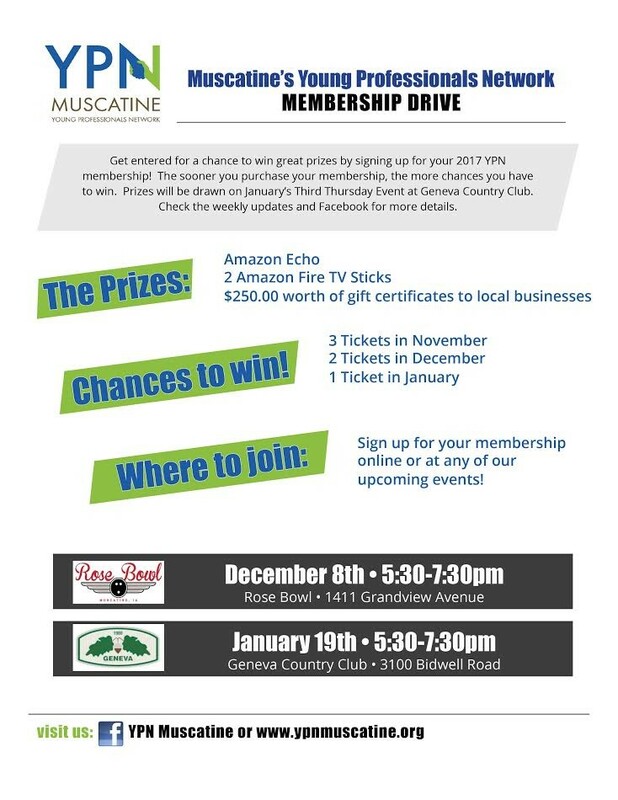 The December Third Thursday was supported by Voice of Muscatine – KWPC AM 860 & FM 95.1 and Monsanto! 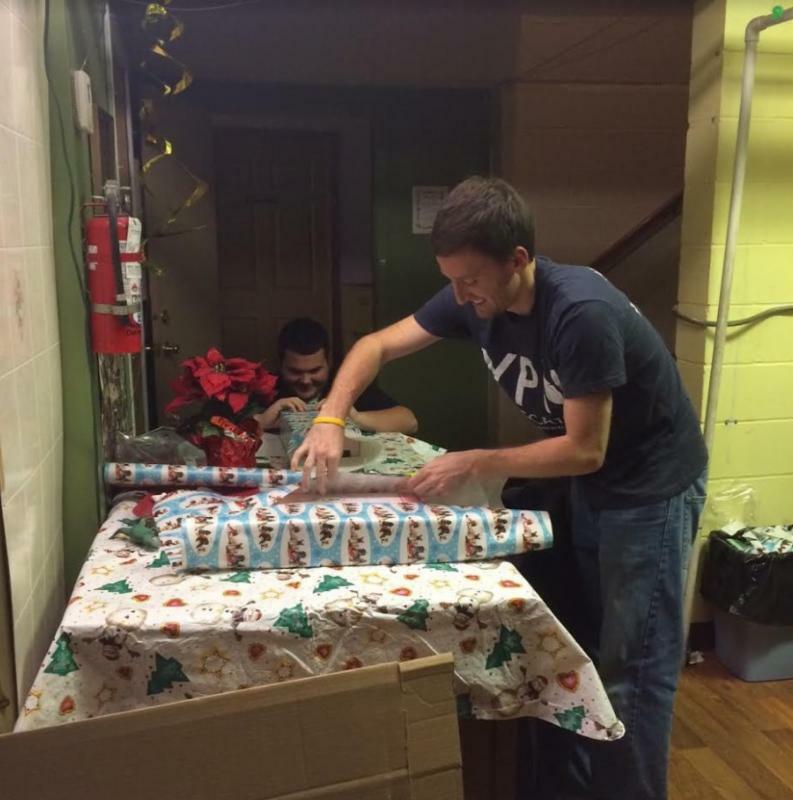 This event serves hundreds in the community and helps make the holiday season a little brighter for those attending. 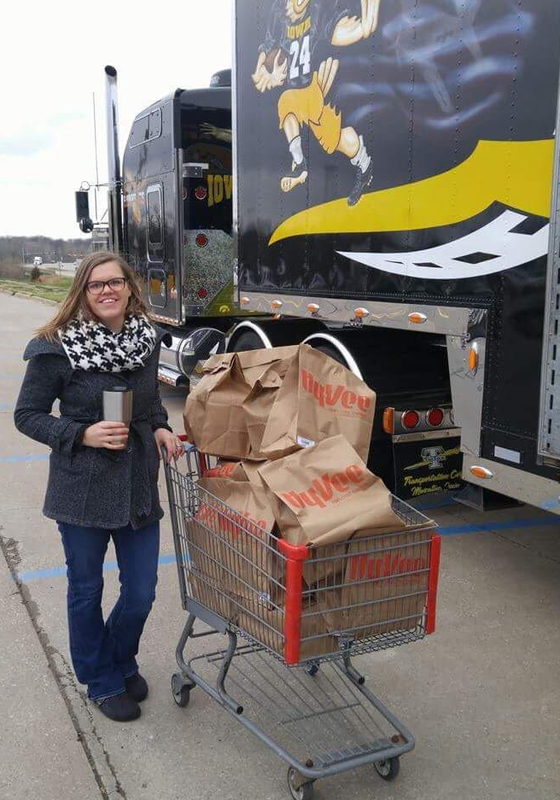 Thank you to those who volunteered their time and to Pastor Sharon Phillips for putting on such great events in the community! Muscatine Power and Water is immediately seeking a Manager, Information Systems to complete our IS team. This position will offer exciting challenges and will thrive with a creative leader that will identify, recommend, develop, and implement cost-effective solutions as it pertains to new technology. You will work alongside and manage your own top notch IS team in ways of strategic planning, nurturing innovation, and planning projects! 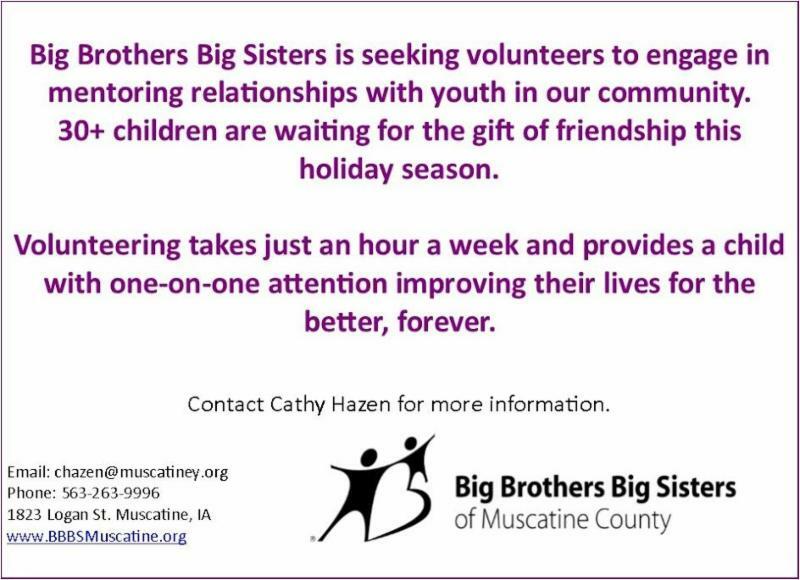 Does this sound like something that interests you? Keep reading…. Bachelor’s Degree with an emphasis in Information Systems or Computer Science, or equivalent combination of work experience and education is required. Minimum of four years’ supervisory experience, and strong technical knowledge of network hardware, protocols, and standards. Innovative and forward thinking, company and community involvement, and ability to take ownership are attractive qualities that are encouraged of current and prospective employees. Salary range starting at $90K DOQ. Excellent benefits, including pension and deferred compensation! Great work environment and a great opportunity to leverage your skills and talents in managing your team as you lead change in the ever-changing world of IT! Don’t miss out on this EXCITING opportunity, email your resume and salary requirements to gro.wpmnull@spillihpt or apply at www.mpw.org/careers TODAY! It turns out Iowa is an objectively great place to live.